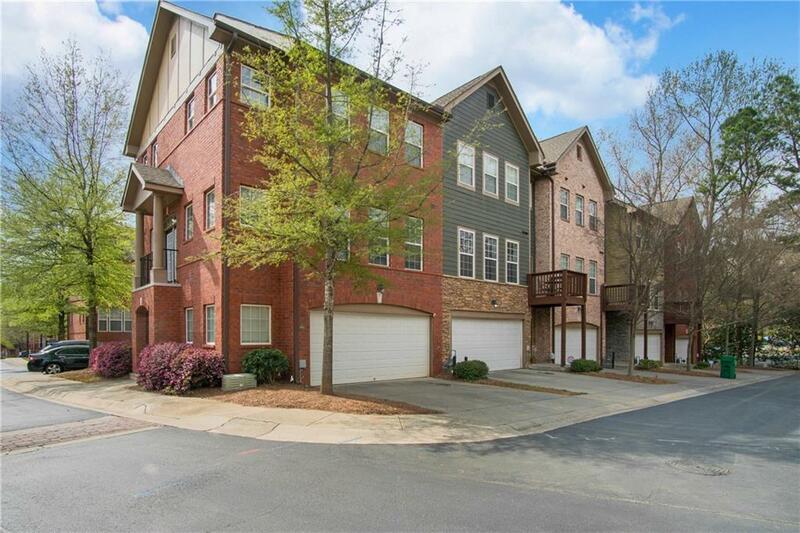 Beautiful end-unit townhome in the sought-after Ashford Creek community. 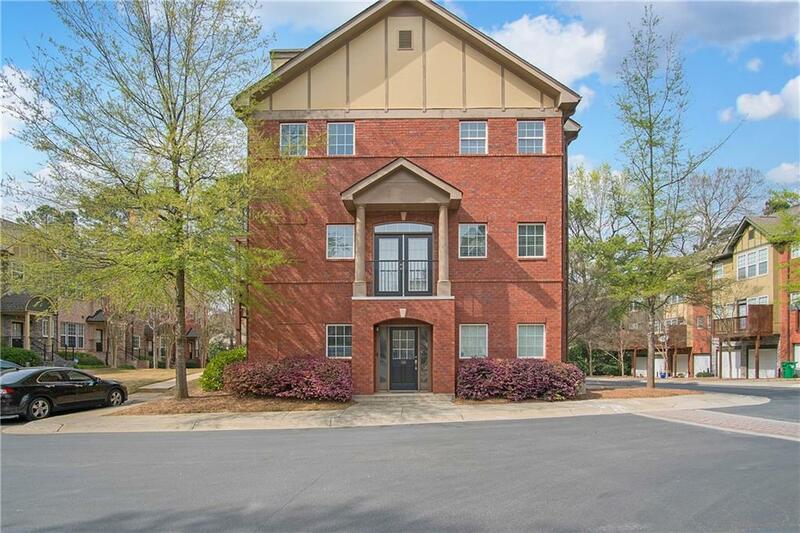 Live just 2 miles from Brookhaven and walk to Blackburn park! 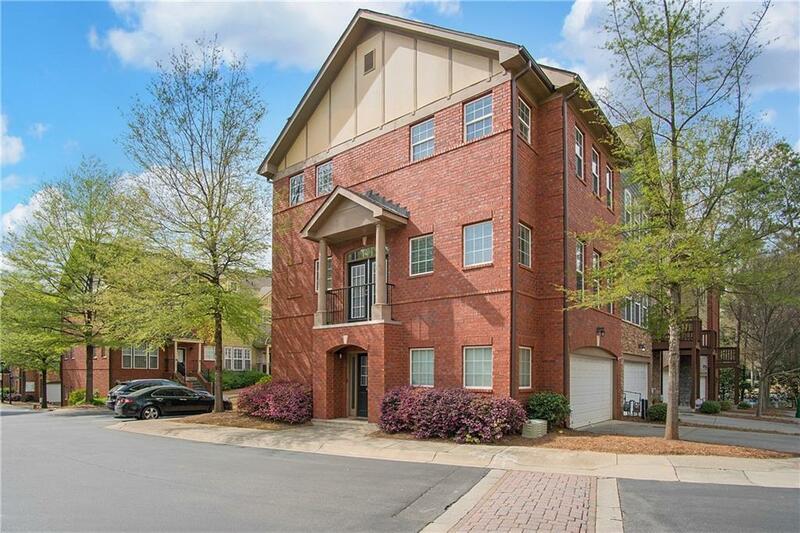 3 beds 2.5 bath home features hardwood floors, granite counter tops in kitchen and bathrooms. Master bath has jetted tub with seamless glass shower. Top end technology with two Nest thermostats and Nest doorbell camera. Washer dryer and fridge remain with the property. Immaculate and move in ready. 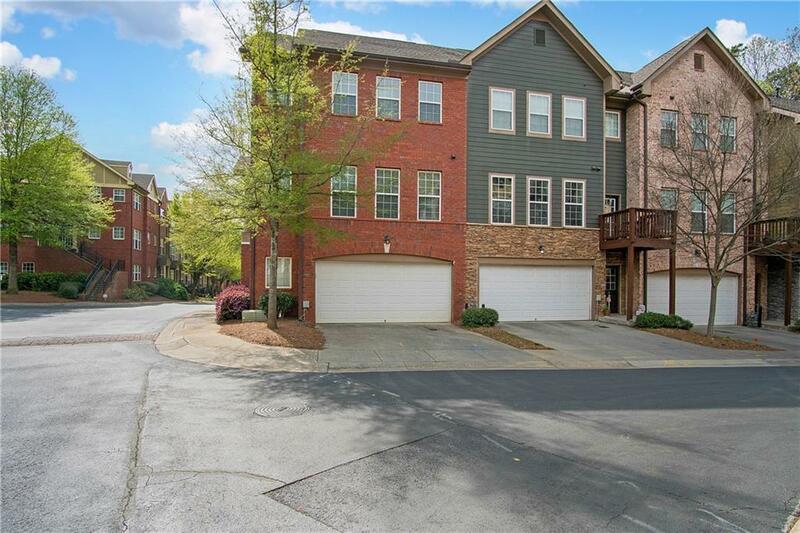 Close to Perimeter Mall, 400, 285, Hospitals and Marta. Availability starting MAY 27th. 12 month lease preferred.